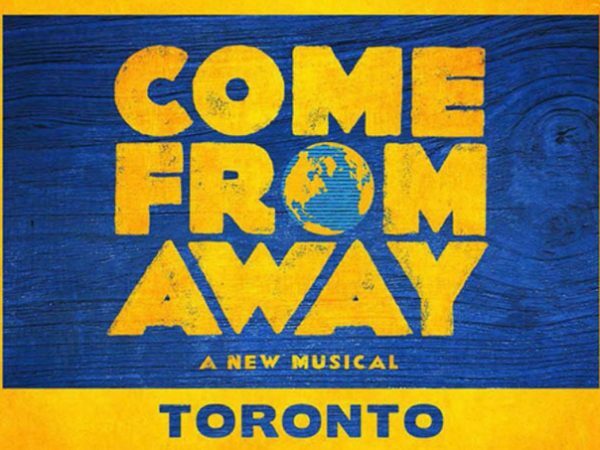 Come From Away is now playing at The Elgin Theatre on Yonge Street! Neil, Sam and Jane checked out the show last night thanks to our friends at Mirvish and this morning were joined by actor Jeff Madden (who plays Kevin T.) and the real Kevin Tuerff himself! For tickets and more info visit mirvish.com.